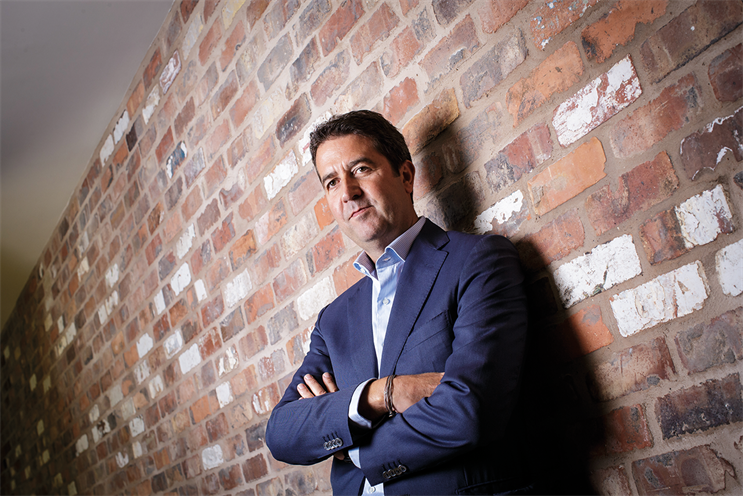 Bonori, who has held leadership roles at Zenith and Publicis Groupe for the past 20 years, has noticed growing pressure from clients to deliver unique and personalised journeys, but is more confident than ever in Zenith’s ability to do so. "It’s a positive pressure," he affirms. "We ask clients to trust and push us. It means we raise the bar and the success rate." Zenith’s new strategic focus as "the ROI agency" is in three key areas: upstream strategy, experience planning and 1-2-1 optimisation. Under the last area of focus, the network has pioneered machine learning, being the first agency to fully automate digital planning using a bespoke algorithm. Zenith has just been named a ‘Leader’ by Forrester in its Global Media Agencies Wave report, noted for its "vision to master the newly converging media and commerce landscapes" and for its " investment in ecommerce, personalisation, marketing consulting, automation, and AI". A data scientist at heart, Bonori believes the agency will deliver unique and personalised journeys for everyone, at scale, in real-time. "For many years, every marketer’s aim has been to deliver the right message, in the right place, at the right time – everyone knows this. We are now making it happen with machine-learning algorithms. And there’s much to do to improve it, but we are ahead of everyone else." Bonori explains that if a client has three million customers, the goal is to design three million journeys – each personalised, factual and real-time. "We’ve set up a platform to deliver this. We design a growth strategy, create a solution and way to deliver this for clients, and we automate and scale it." Bonori believes the culture in consultancy firms is very different to media agencies, where there is an emphasis on working collaboratively and in teams. He claims: "Media agencies are more customer-centric. We are tailors, creating value and a personalised vision for each client. We are in a much stronger position." Founded in October 1988, Zenith is the first ‘unbundled’ media agency to service clients in the UK – founded from media departments, including Saatchi & Saatchi.